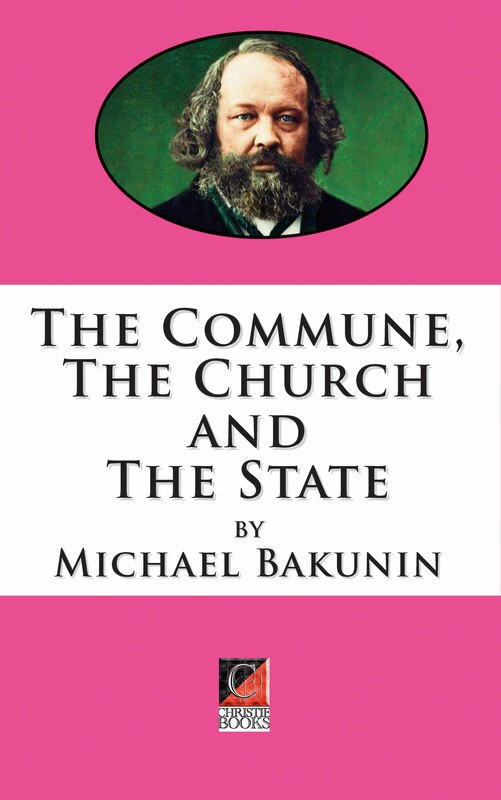 Russian anarchist Mikhail Bakunin on the Paris Commune, government and the state: “This work, like all my published work, of which there has not been a great deal, is an outgrowth of events. It is the natural continuation of my Letters to a Frenchman (September 1870), wherein I had the easy but painful distinction of foreseeing and foretelling the dire calamities which now beset France and the whole civilized world, the only cure for which is the Social Revolution. “My purpose now is to prove the need for such a revolution. I shall review the historical development of society and what is now taking place in Europe, right before our eyes. Thus all those who sincerely thirst for truth can accept it and proclaim openly and unequivocally the philosophical principles and practical aims which are at the very core of what we call the Social Revolution. Bakunin’s classic and highly influential text setting out the anarchist critique of religion as bound up in legitimising the state. 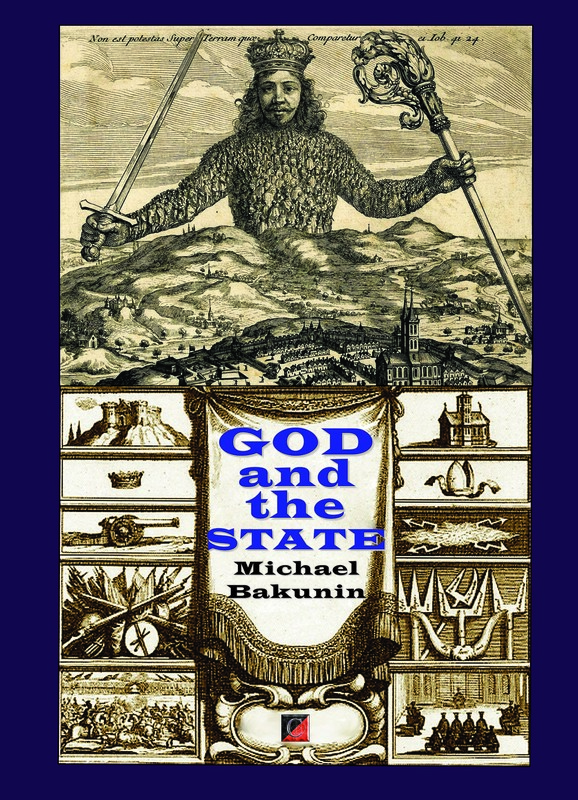 It was nearly a century ago that Michael Bakunin wrote what was to become his most celebrated pamphlet, God and the State. 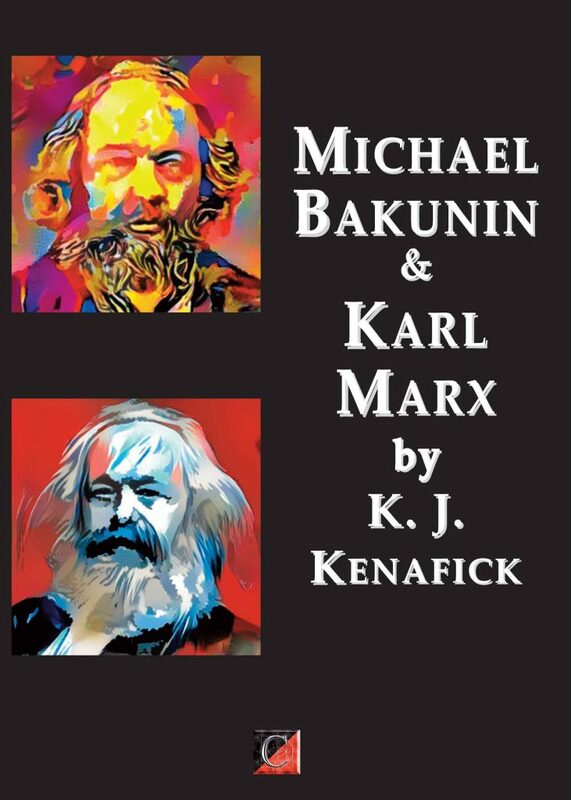 At that time, anarchism was emerging as a major force within the revolutionary movement, and the named Bakunin, its foremost champion and prophet, was as well known among the workers and radical intellectuals of Europe as that of Karl Marx, with whom he was competing for leadership of the First International. In contrast to Marx, Bakunin had won his reputation chiefly as an activist rather than a theorist of rebellion. He was born into the Russian landed gentry in 1814, but as a young man abandoned his army commission and noble heritage for a career as a professional revolutionist. Leaving Russia in 1840, aged twenty-six, he dedicated his life to a struggle against tyranny in all its forms. He was not one to sit in libraries, studying and writing about predetermined revolutions. Impatient for action, he threw himself into the uprisings of 1848 with irrepressible exuberance, a Promethean figure moving with the tided revolt from Paris to the barricades of Austria and Germany. Men like Bakunin, a companion remarked, “grow in a hurricane and ripen better in stormy weather than in sunshine.”1 But his arrest during the Dresden insurrection of 1849 cut short his feverish revolutionary activity. He spent the next eight years in prism, six of them in the darkest dungeons of tsarist Russia, and when he emerged, his sentence commuted to a life term of Siberian exile, he was toothless from scurvy and his health seriously impaired. In 1861, however, he escaped his warders and embarked upon a sensational odyssey that encircled the globe and made his name a legend and an object of worship in radical groups all over Europe.